Restu Foundation of Malaysia is a non-governmental (NGO) and non-profit organisation committed to promoting and preserving the rich tradition of Islamic arts and calligraphy in all its manifestations for the benefit of the ummah and mankind. We invite you to explore the world of opportunities waiting for you. InsyaAllah. 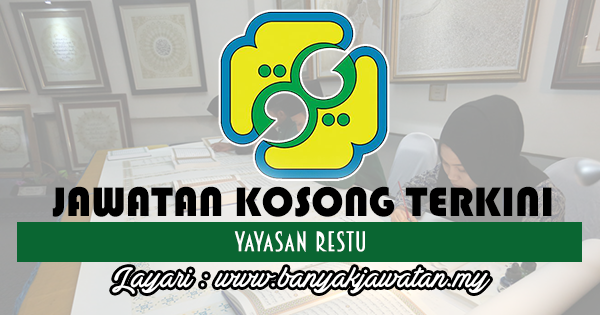 0 Response to "Jawatan Kosong di Yayasan Restu - 2 December 2017"